Hello, my Friends! 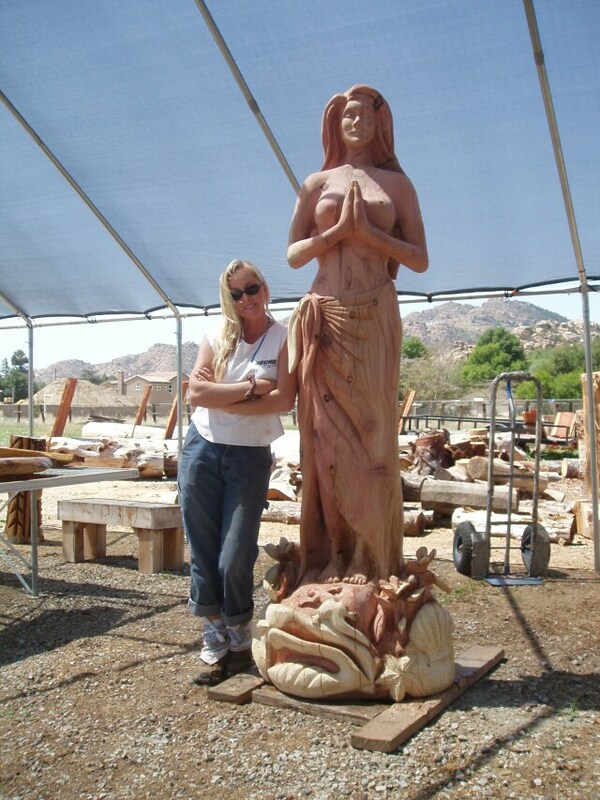 Welcome to my Chainsaw Art website! I've just added a bunch of new pictures to my GALLERY section, so get comfy and have a look around. To watch me in action and read about how this craft is done, click ABOUT. If you click MORE, you can see pictures of my home (on page 1) and more of my painted items (on page 2). Thanks for visiting and please sign my Guestbook!